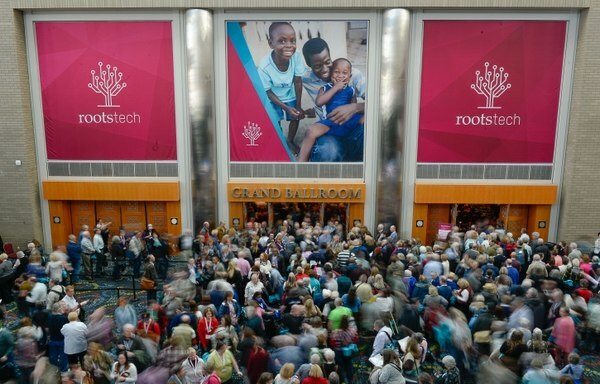 RootsTech 2019 : Suivez les sessions de chez vous aussi! 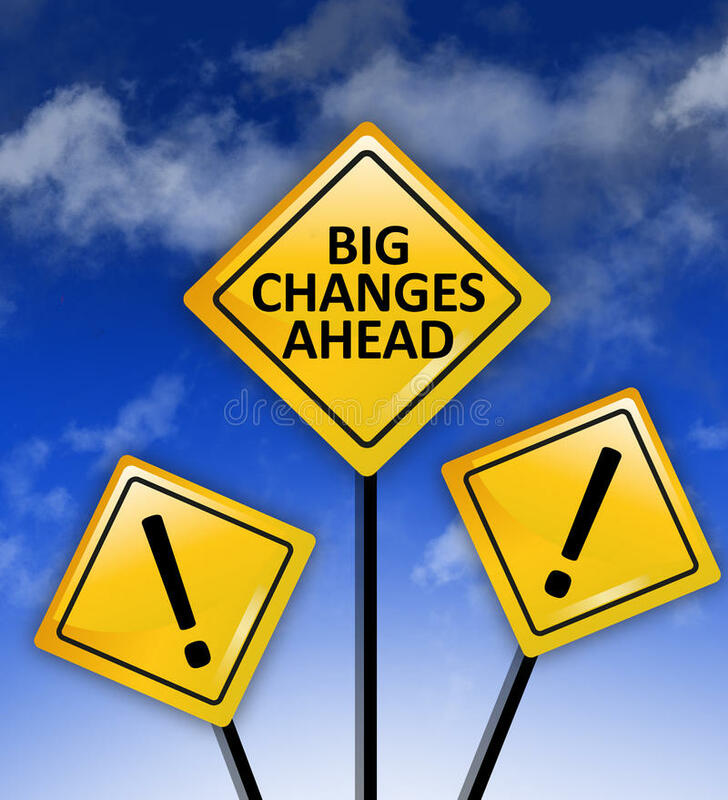 Publié le 28 janvier 2019 28 janvier 2019 CatégoriesHistoires de FamillesÉtiquettesgenealogie, genealogy, RootsTech, RootsTech Salt Lake CityLaisser un commentaire sur RootsTech 2019 : Suivez les sessions de chez vous aussi! Vous ne pouvez pas venir à RootsTech mais vous adoreriez suivre les sessions ? N’hésitez plus! Procurez-vous un Virtual Pass ici et suivez un grand nombre de sessions,pas toutes, en ligne en temps réel ( Il faudra régler votre réveil!) avec nous! Can’t come to RootsTech but would like to follow some of the fascinating and interesting sessions? There’s something for you too here ! Findmypast donne l’accès gratuit à ses collections ce week end! Publié le 7 septembre 2018 CatégoriesActualités, Angleterre, Families Stories, General Record Office, Histoires de FamillesÉtiquettesacces gratuit genealogie, FindMyPast, Findmypast England, Findmypast genealogy, genealogie, genealogie gratuitLaisser un commentaire sur Findmypast donne l’accès gratuit à ses collections ce week end! Si ce n’est pas une bonne nouvelle pour commencer la fin de semaine, ca! Il vous permettra de faire plus ample connaissance avec les multiples ressources de Findmypast (la collection de 1939!) et de partir ENFIN à la recherche de vos ancêtres du Royaume-Uni! Expanded immigrations records of Ellis Island available at FamilySearch ! Publié le 14 août 2018 CatégoriesHistoires de FamillesÉtiquettesarchives, cousins américains, Ellis Island and Castle Garden Immigration Records, EllisIsland, familysearch, genealogie, genealogy, Immigration aux Etats-Unis, LDS, Trace your ancestors at Ellis IslandLaisser un commentaire sur Expanded immigrations records of Ellis Island available at FamilySearch ! 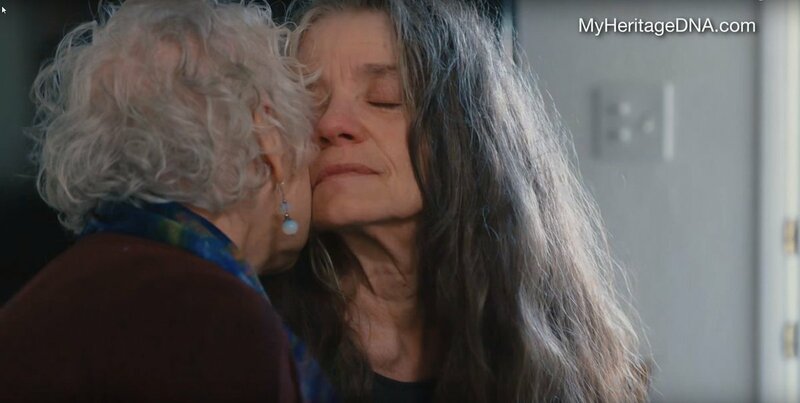 Originally preserved on microfilm, 9.3 million images of historical New York passenger records spanning 130 years were digitized and indexed in a massive effort by 165,590 online FamilySearch volunteers. The result is a free searchable online database containing 63.7 million names, including immigrants, crew, and other passengers traveling to and from the United States through the nation’s largest port of entry. The expanded collections can be searched at the Statue of Liberty-Ellis Island Foundation’s website or at FamilySearch in three collections, representing three distinct periods of migration history. The ship manifests list passengers, their names, age, last place of residence, who is sponsoring them in America, the port of departure, and their date of arrival in New York Harbor and sometimes other interesting information, such as how much money they carried on them, number of bags, and where on the ship they resided during its sail from overseas. For millions of Americans, the first chapter in the story of their lives in the New World was written on tiny Ellis Island located in upper New York Bay off the coast of Manhattan Island. An estimated 40 percent of Americans are descended from those who emigrated, primarily from European countries in the period from 1892 to 1954. Millions of them passed through Ellis Island’s immigration center in route to lives in “the land of the free”. A lesser known fact is that what we know today as “Ellis Island” didn’t exist before 1892. Ellis Island’s predecessor—Castle Garden—was actually America’s first immigration center. Today it is known as Castle Clinton National Park, a 25-acre waterfront historical park located within The Battery, one of New York City’s oldest parks and the departure point for tourists visiting the Statue of Liberty and Ellis Island. See Ellis Island and Castle Garden Immigration Records for more fun, quick facts and helpful resources. Create your free FamilySearch Family Tree, and preserve and share your immigrant ancestors’ photos and stories.